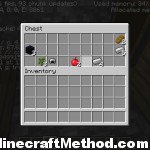 A new seed for minecraft version 1.4.6, Hooray! Lots of good stuff in this one…as always let me know if if there are any special features you want to see in future seeds. You are spawned in a Forest Biome at coordinates X: -66 Z: 245 and if you look around you will see a NPC village at coordinates X: -258 Z: 210. 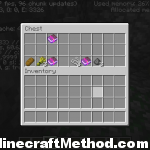 But there is no NPC village, and I know we all want to collect diamonds from chests so lets move along. 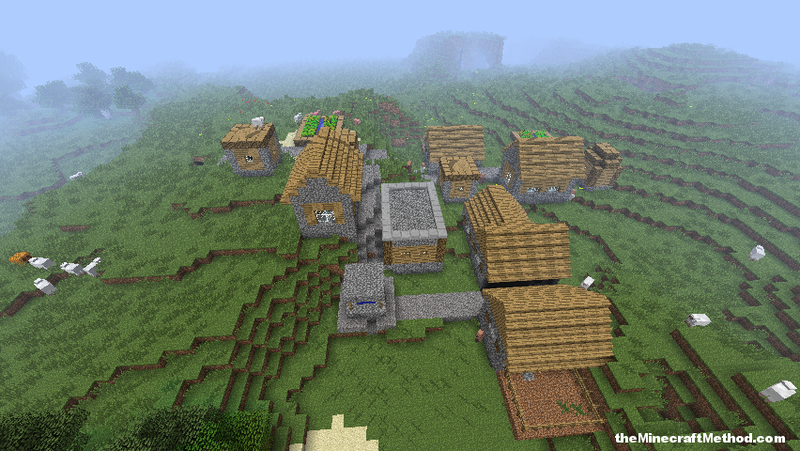 Next up is a second NPC village that is also very close to the initial spawn point at coordinates X: 78 Z: 173. 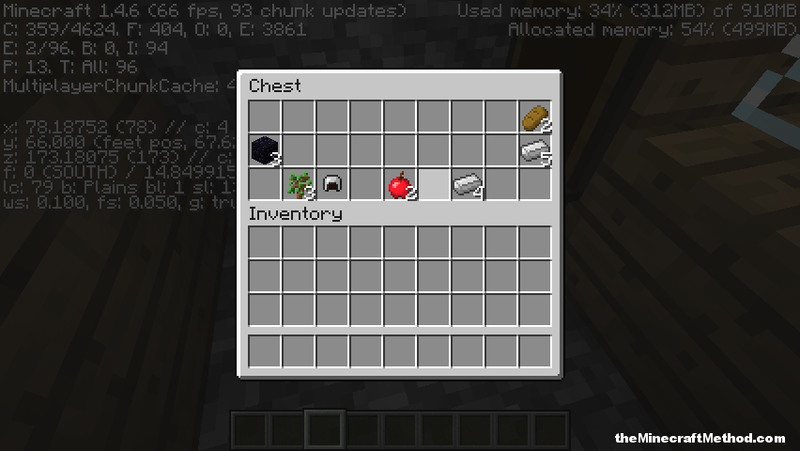 And it has a blacksmiths chest with obsidian and iron and some miscellaneous items. 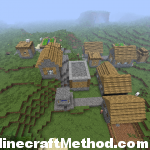 Ok, now for the good stuff…Near the first village at X: -329 Z: 178 is a witches hut! 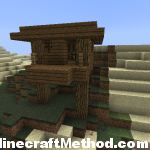 or is it witch’s hut? either way, these things are great, and since its been a while since I have played they are new to me. The witch is out at the moment otherwise i would get a great screenshot of the old hag. 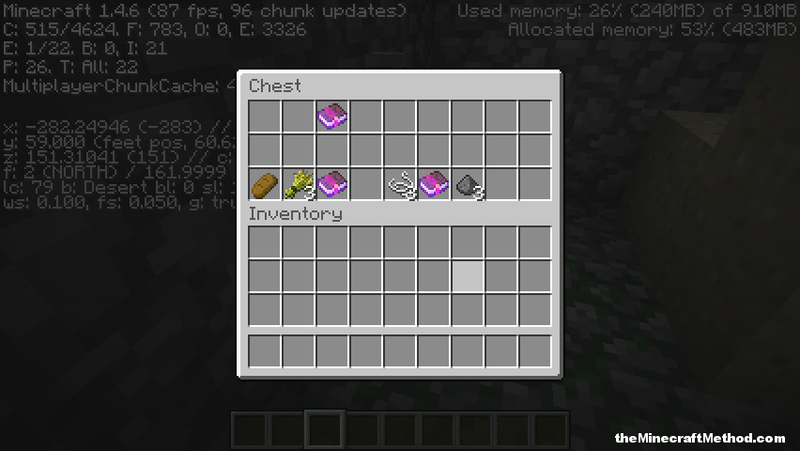 Near the witch hut is a surface dungeon in the desert biome at coords X: -282 Z: 151 There are 2 chests in this dungeon and one of the chests has three enchanted books. Smite V, Fortune I, and Feather Falling II. So all in that one area there is a ton of great stuff. 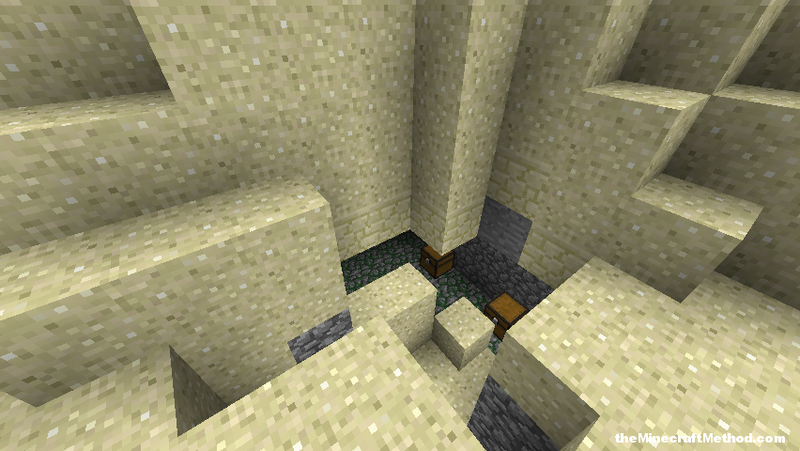 Overall great seed, 1.4.6 seems like its going to be a lot of fun! 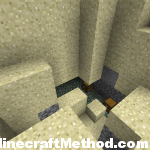 There is an abandoned mineshaft. I made a seed spotlight on this vid a litte while ago, long before it was posted here!!! There is more to this seed then what it says. 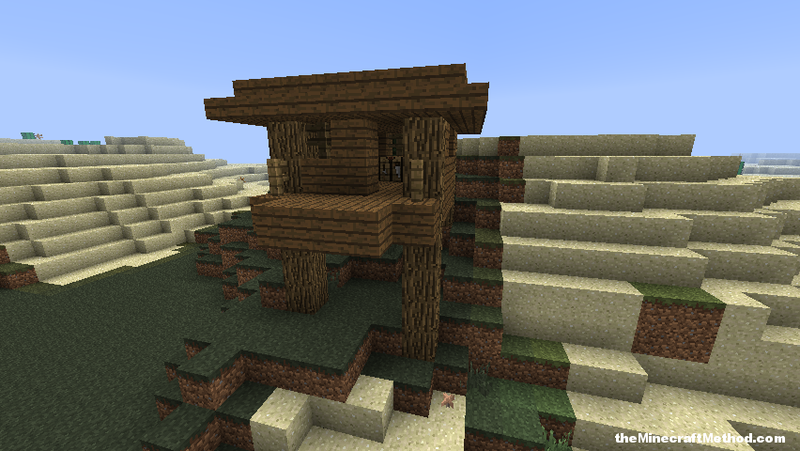 View the seed spotlight here! Cool scenario – love the seeds!